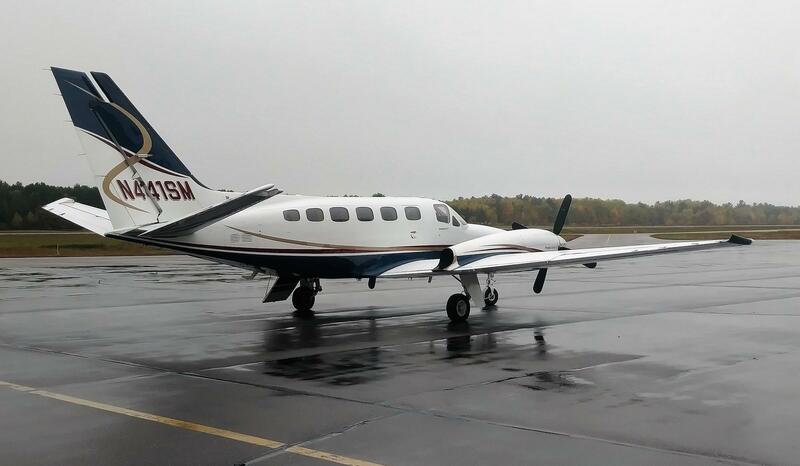 A new air medical transport service has been unveiled in the Northwoods. Ascension Wisconsin Spirit Medical Transport unveiled the "Spirit 3" fixed-wing medical transport, to be stationed at the Lakeland Airport at Arbor Vitae. "..infuse medications, be able to monitor blood pressures, heart rhythms, things like that. We have the capability just like in our helicopters and ambulances, much like an ICU...."
"...The airplane flies about twice the speed of helicopters. That creates shorter time in flight, but it does have more logistics because we have to move the patients from the hospital to the airport and then from the airport to hospital. There's logistics to figure in there to figure out what is the best way to move the patient..."
The Spirit Communications Center coordinates the fixed wing transport. Critical care crew members go with the patient to each leg of the trip until the patient reaches the preferred destination. Kotke says the plane benefits rural patients with the ability to land in smaller airports. He says they can transport patients 100 miles away in 20 minutes. He says stroke or burn patients are examples of critical care patients who would benefit. The Lakeland STAR charter schools this week received a $100,000 donation from Ascension Wisconsin health care.